The Scratch app allows users to chat with personal shoppers who will recommend products based on their needs. 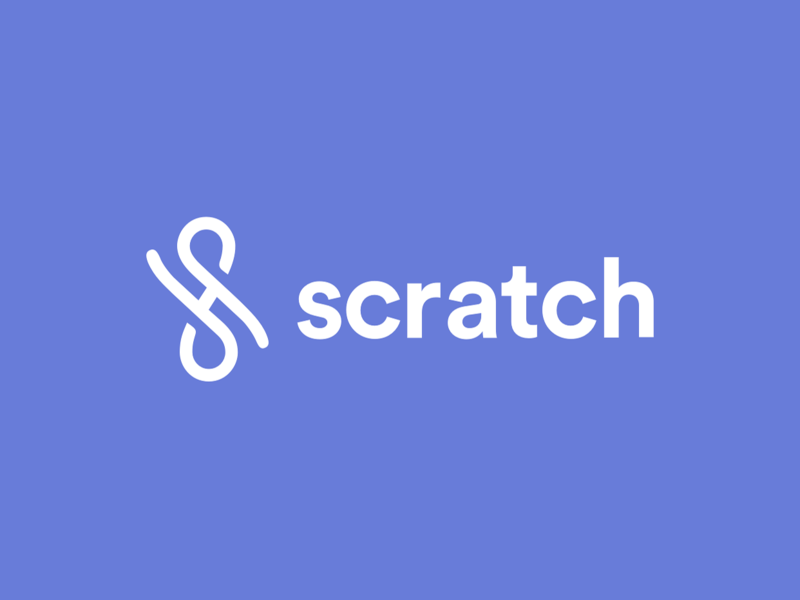 Scratch has officially launched its shopping app on iOS, which allows users to engage with personal shoppers who will search the Web for the perfect items to fit their current needs. With Scratch, users can browse curated lists of products based on particular themes, or begin a conversation with a personal shopper to find a specific item. When requesting personalized help, users first select the category for the item they’re looking for (gift ideas, home items, clothing and accessory pieces or something else). From there, they answer a few questions in their own words about the item or person they’re shopping for. These answers are relayed to a personal shopper, who continues the conversation and will suggest items they might be interested in purchasing, based on their requirements (which can include a budget). Results can take a short time to arrive, but users aren’t required to purchase any of the recommended items. If the conversation does result in the perfect match, however, users can buy the item within the app by entering their shipping address and payment information. Items can also be purchased from the app’s curated lists. Scratch is available to download for free on the iTunes App Store. The app is coming soon to Google Play.